Home / Conferences / 2015 Spring Conference / We ROCKED THE HOUSE! 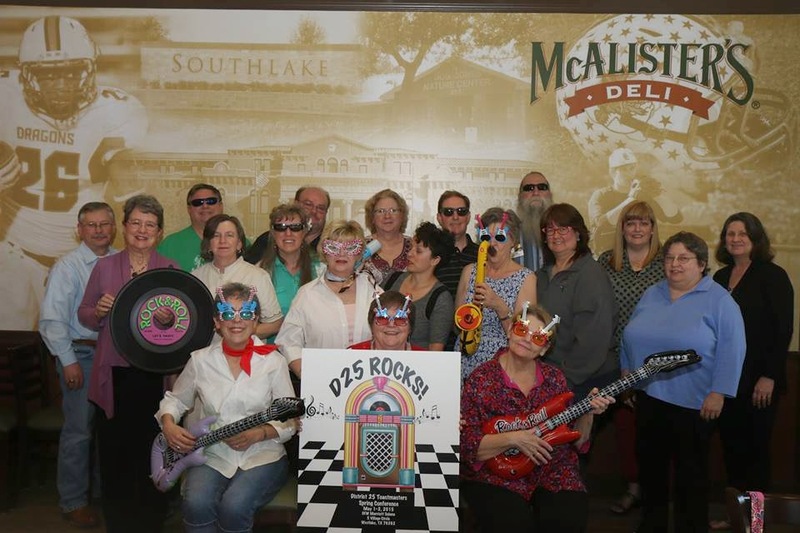 We totally ROCKED THE HOUSE for the D25 Conference this past weekend! 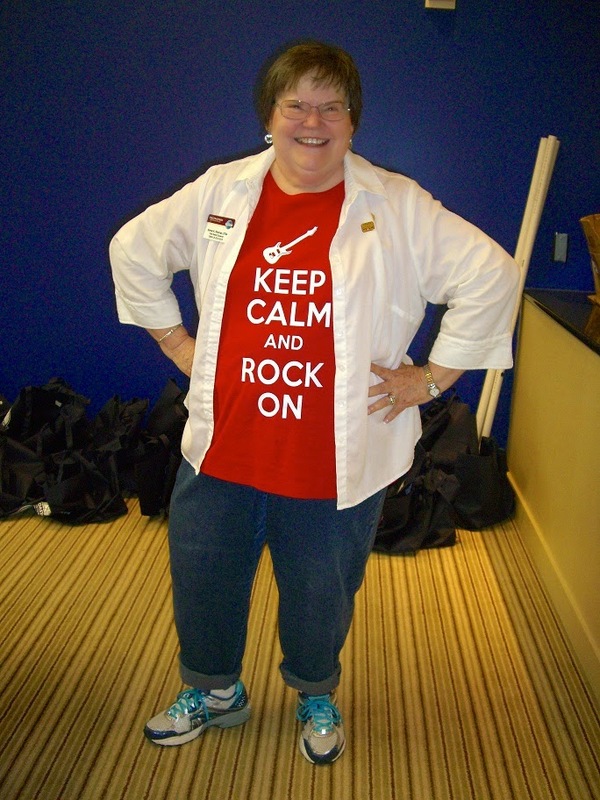 The Rock Stars of the Conference Committee welcomed conference goers with . . . Your Spring 2015 Conference Committee showed a strong commitment to putting on the best conference ever, and what a fabulous weekend we had! Thanks to each member and guest who attended our conference and joined in so enthusiastically! My deepest thanks to each of the members of the committee who helped D25 ROCK! 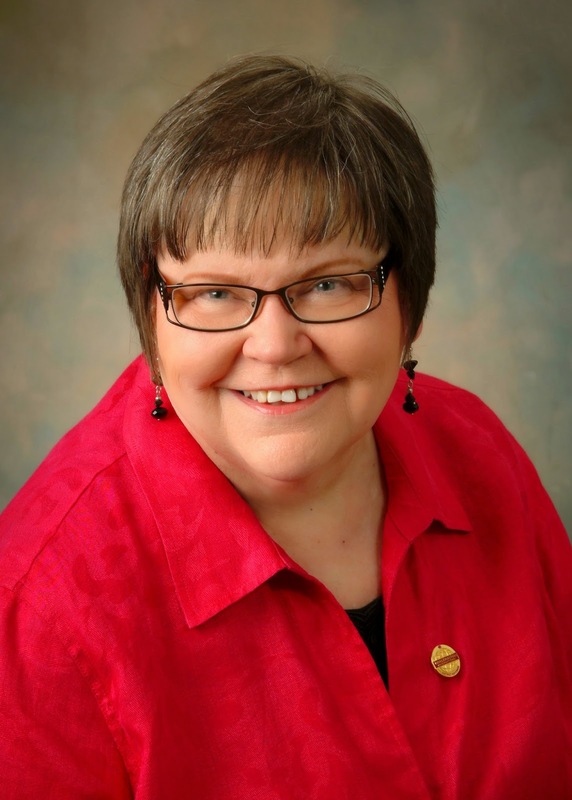 If you want to have a great time getting to know other fun Toastmasters from across the district, volunteer to serve on the Fall 2015 Conference Committee. You will be glad you did! You can see highlights of our rockin’ weekend together in this video of the conference and even more photos on the District 25 Facebook Photo Albums.